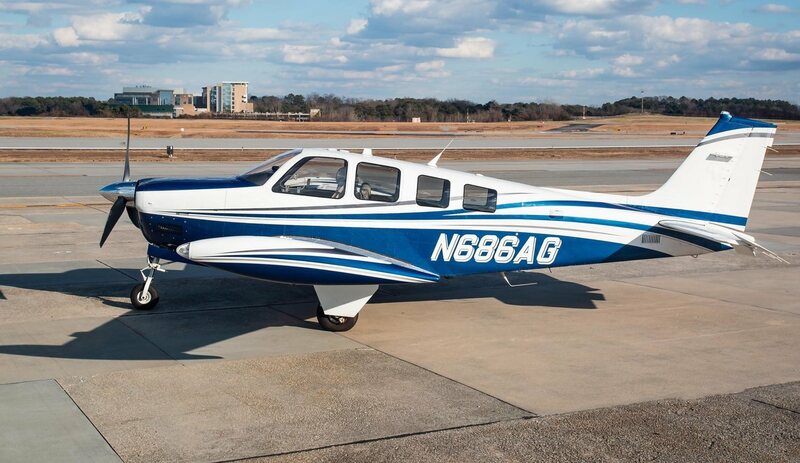 This beautiful G36 Bonanza is turn key ready and has nearly every desirable STC available! 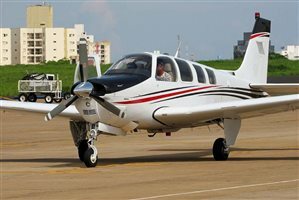 Maintained by well-known Beechcraft mechanic since new! 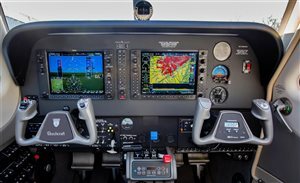 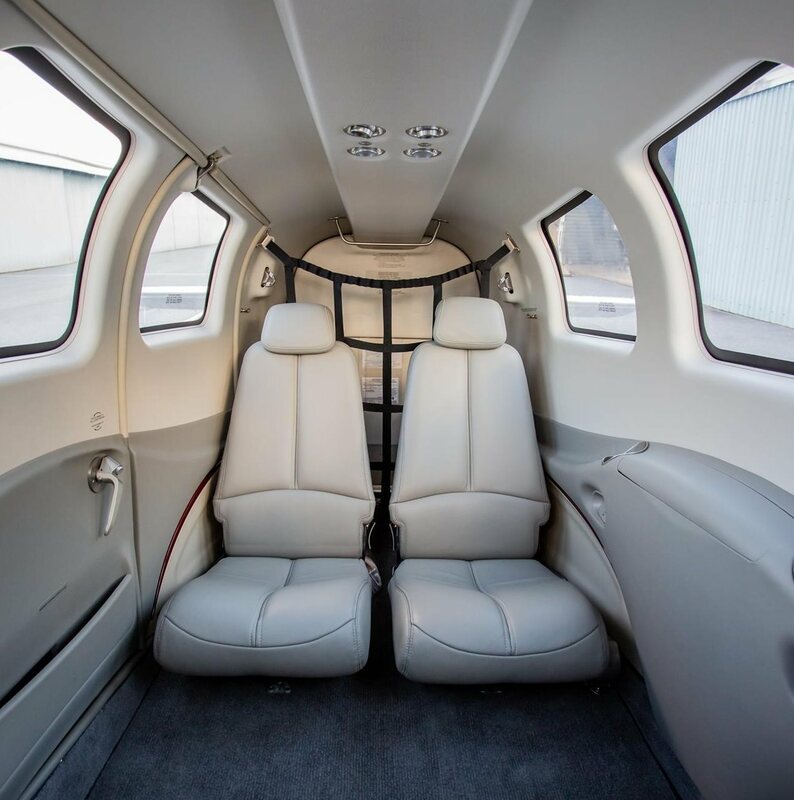 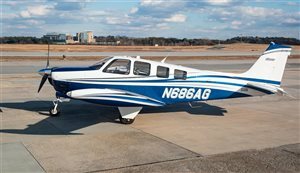 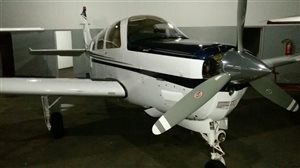 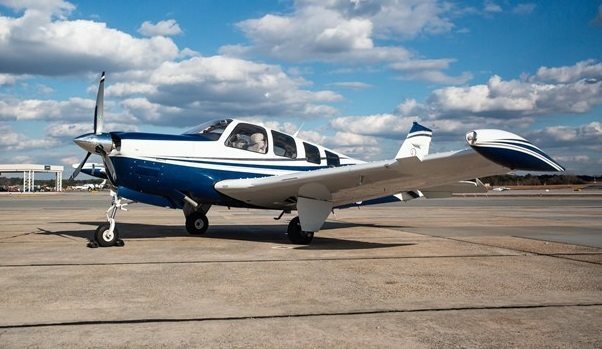 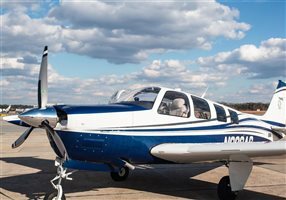 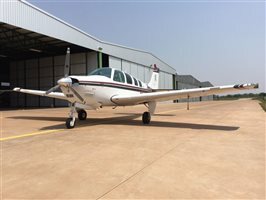 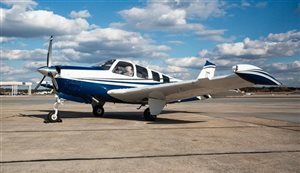 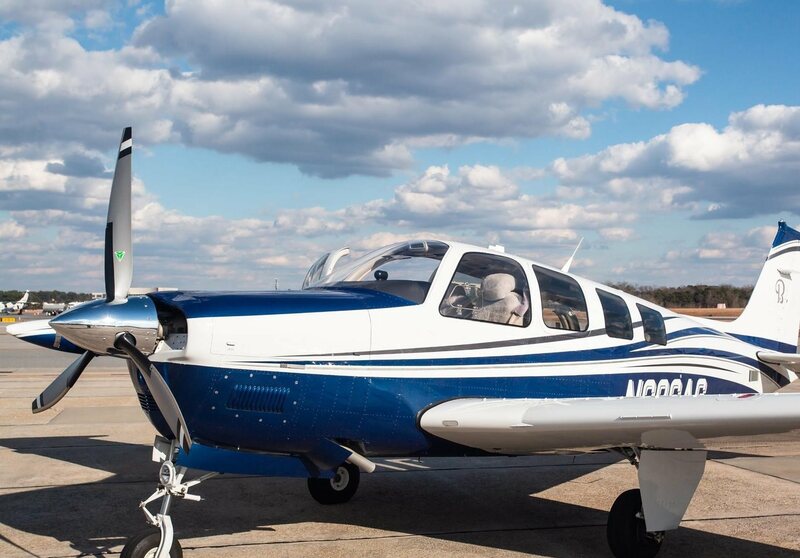 Interested in this 2016 Beechcraft Bonanza G36?